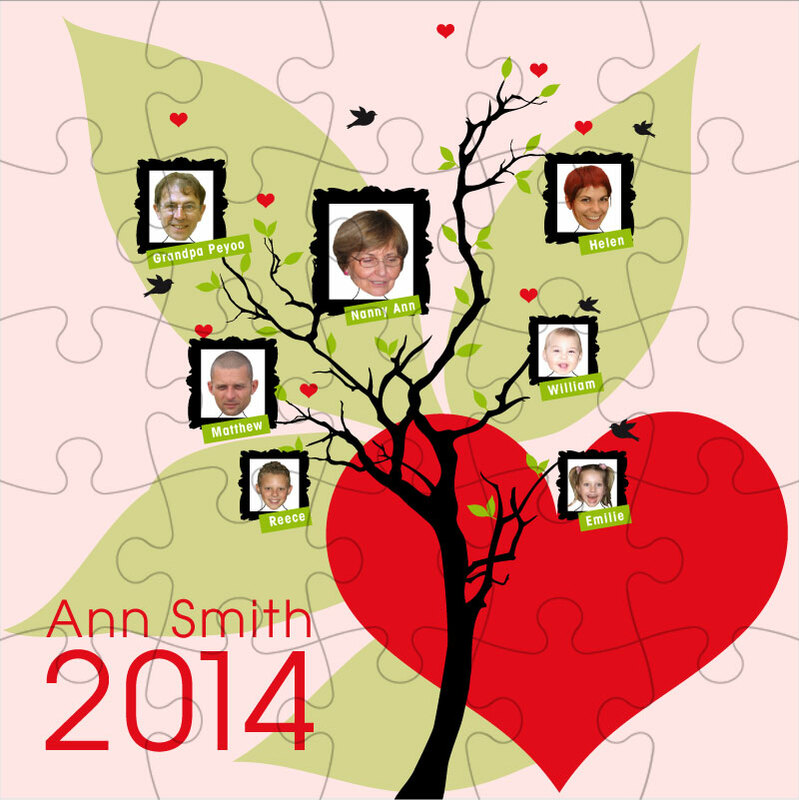 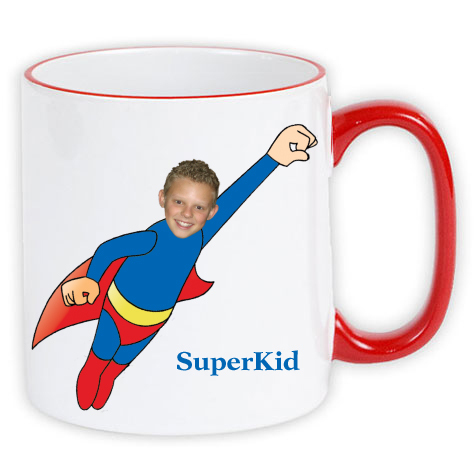 Category: Uncategorized. 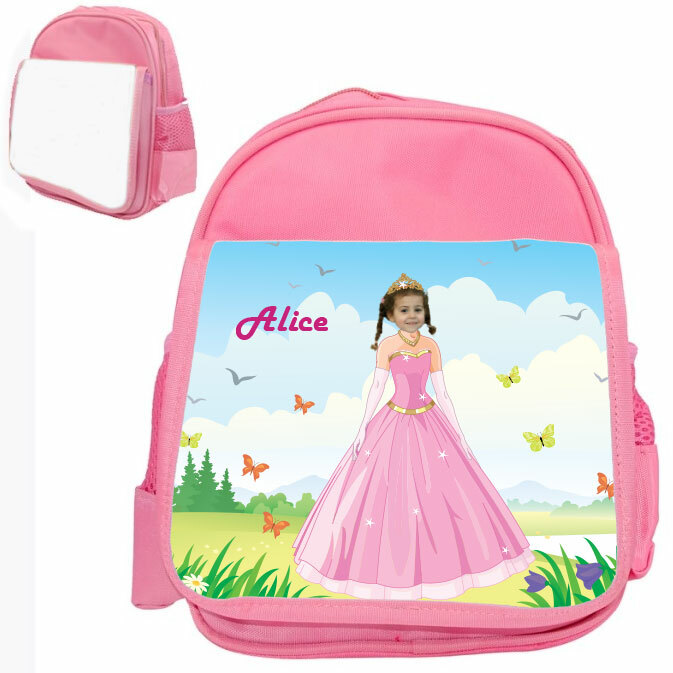 Tags: personalised back pack, personalised children's bag, personalised kid bag, personalised rucksack, personalised School bag, princess personalised gift, princess photo gift, princess school bag. 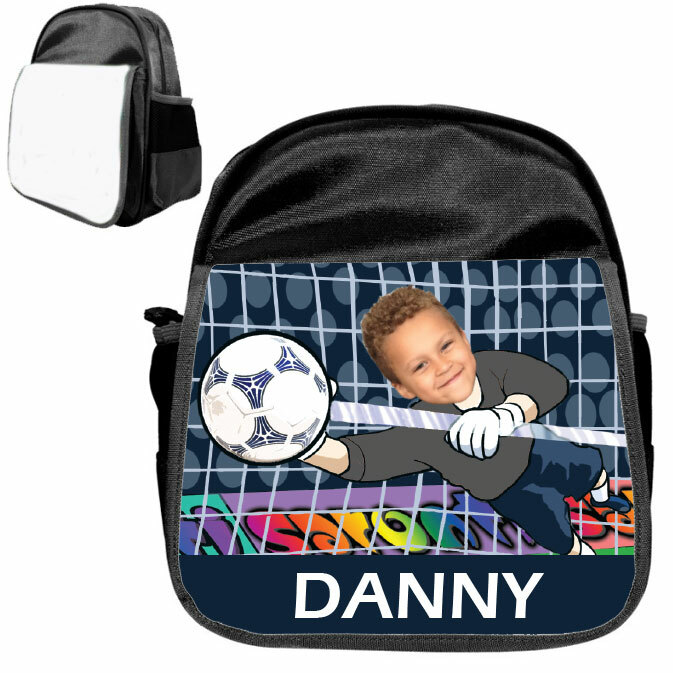 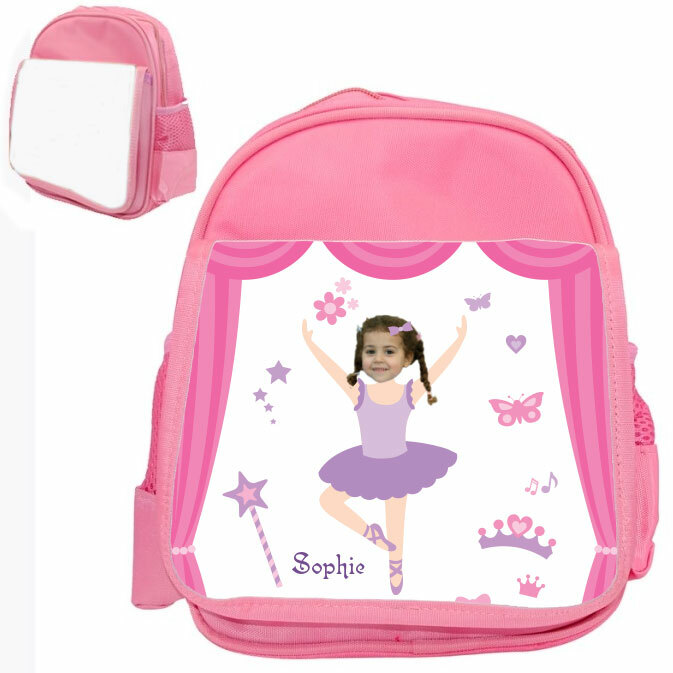 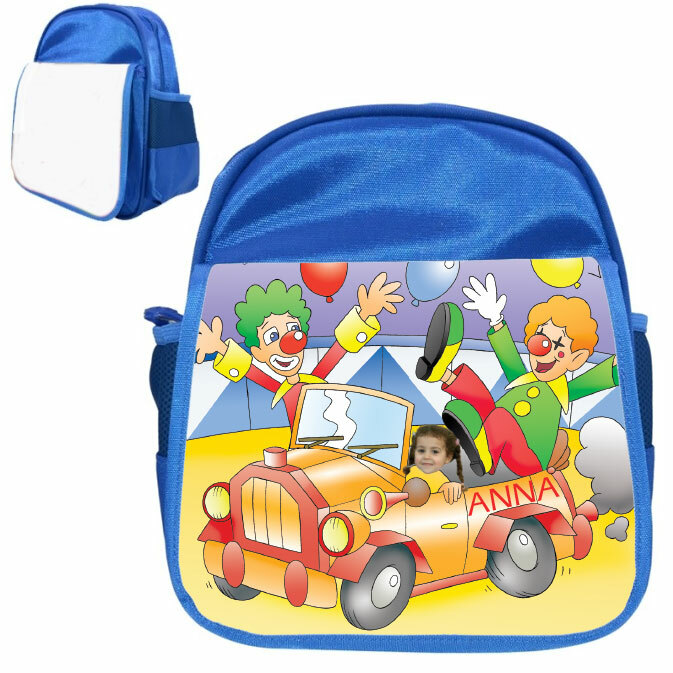 Whether your Little Princess is in School or Nursery, personalising this backpack with your child’s face and name on our characteristic illustration will not only limit the risk of ‘bag swap’ but will make everyday a ‘special’ day. 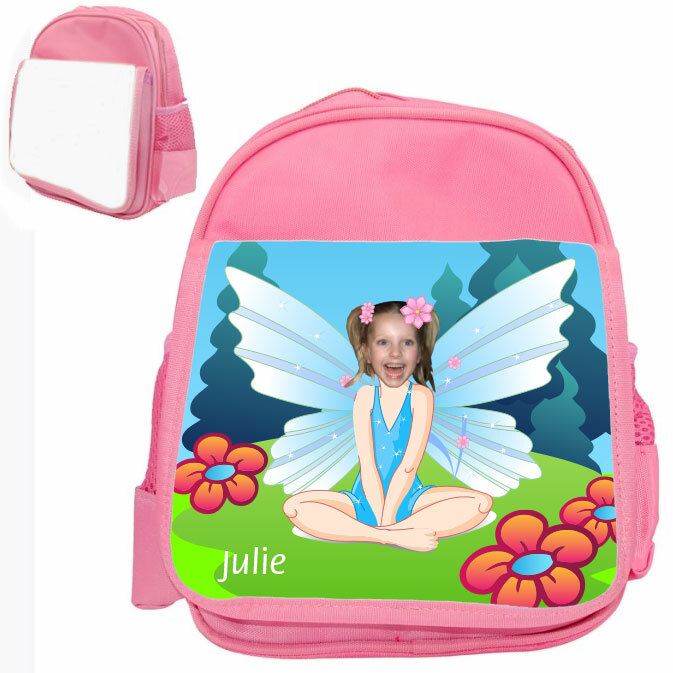 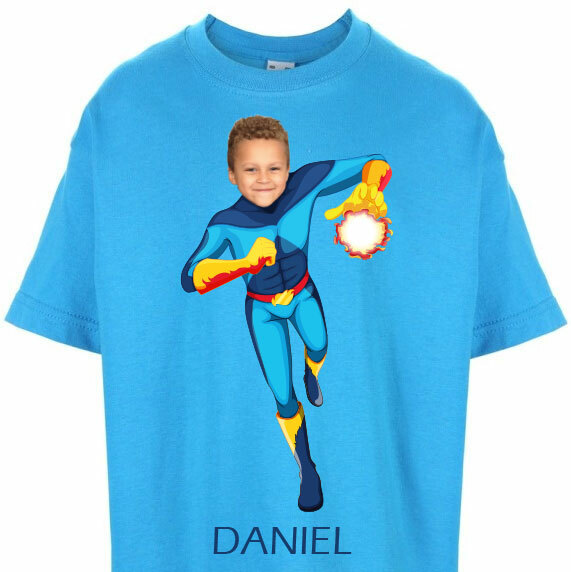 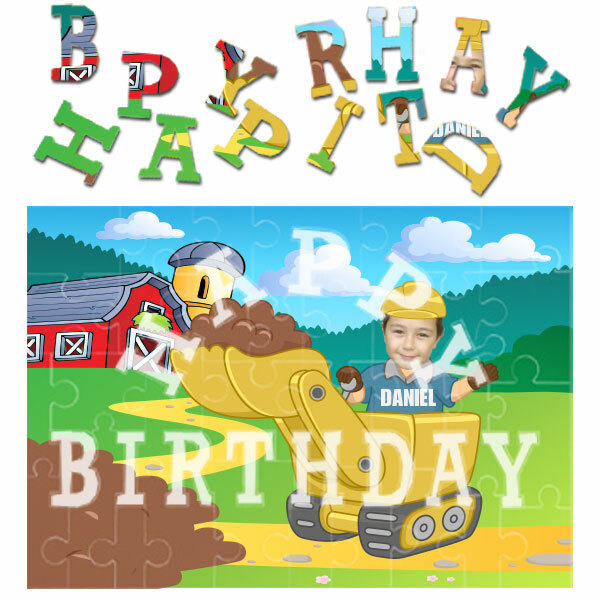 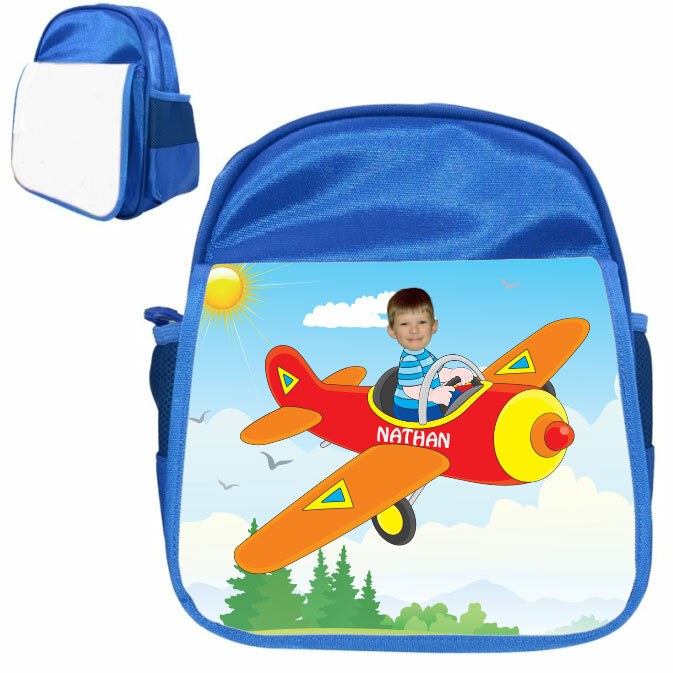 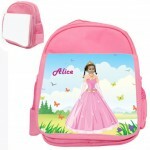 The image is printed onto the front, wipe clean, flap of the fully lined, zipped backpack, which also has two side mesh pockets for drinks, a hook at the top for hanging and adjustable straps.